By fundraising as a part of The MS Walk + Fun Run, you are adding your very own step on the road towards beating MS. You’re also making a REAL difference to the lives of people who live with the challenging symptoms of multiple sclerosis as sufferers, carers and even family members and friends. Multiple sclerosis pervades many areas of people’s lives, and your generosity means that help is never far away. 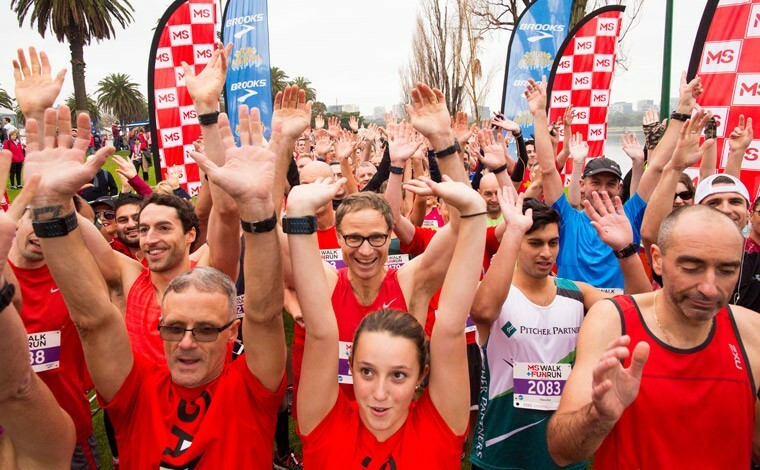 If you need advice or assistance to reach your fundraising goals, contact us on 1300 733 690 or email events@ms.org.au. Our fundraising team is always here to help you every step of the way- thank you for being a part of this journey to fight MS!